Martha’s Village & Kitchen is one of the largest providers of homeless services in the Coachella Valley and Riverside County. 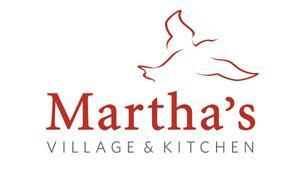 Martha’s began in 1990 when the founders served meals to their homeless neighbors. Today, from its campus in Indio, CA, Martha’s Village offers unique life-changing programs based on the nationally-recognized “continuum of care model” breaking the cycle of homelessness. Through this gateway to hope, people regain their lives becoming responsible, self-sufficient and productive citizens, while passing on their newfound independence and life skills to their children and families. Changing one person’s life, changes generations of lives. Be the first to donate to Help the Homeless This Spring!